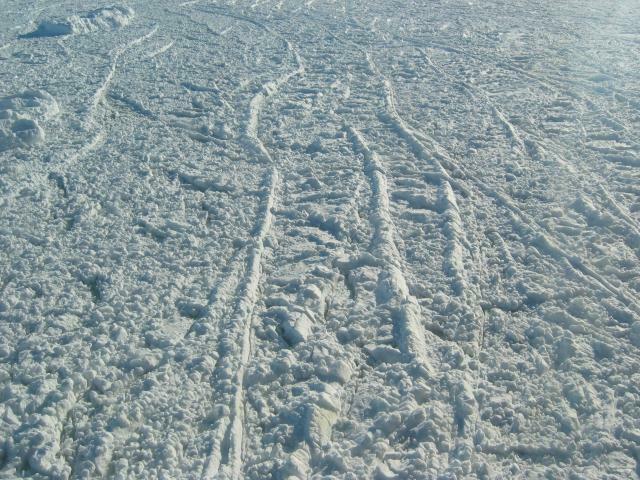 Sea ice forms when the ocean freezes in the winter. Wind moves thin sheets of sea ice, break it up, and pushes it together. Sometimes ice ridges form. This process generates beautiful pattern and geometric forms.